Discover how EDP uses partnered multiplex technology and machine learning to develop diagnostic tests. EDP Biotech Corporation performs research and develops products to identify proteins present in the early stages of disease for production of in vitro diagnostic tests whose primary target is early detection. 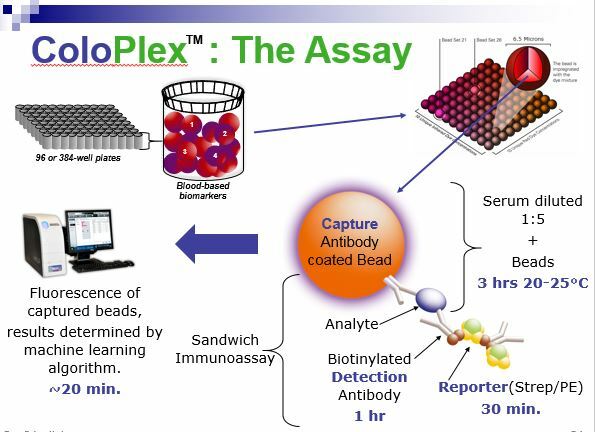 EDP has partnered with leaders in the field of multiplex technology, selecting a platform capable of running on automated instruments, in order to measure numerous biomarker proteins in the same patient blood sample. Combined with advanced machine learning, more data provides better information to patients and physicians. 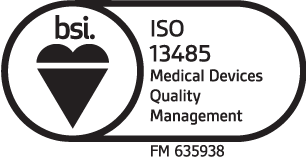 The ColoPlex immunoassay kit includes all components necessary to run patient serum in duplicate, including controls and calibrators. EDP Biotech has conducted multiple clinical research studies with approved IRBs, and has initiated six new Clinical Research Studies to validate ColoPlex™.